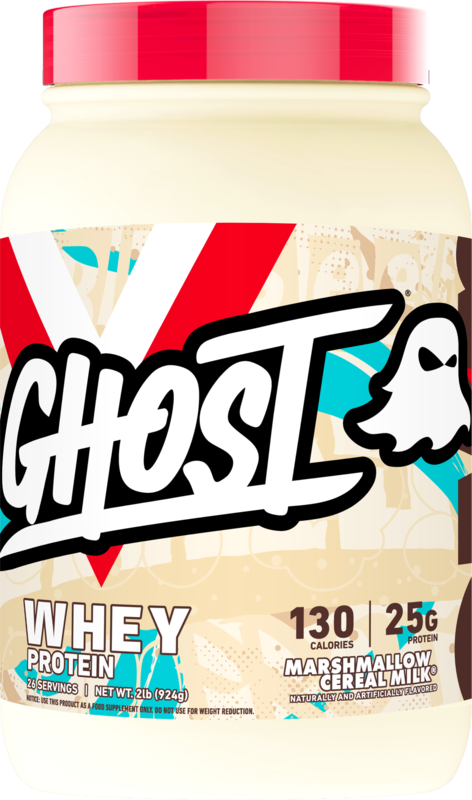 May 17, 2018 Ghost Teases Nine New Whey Flavors and a Vegan Protein! HOLY SMOKES this cereal milk flavor is the best! You gotta read about this on our Ghost Whey blog post and see our Ghost Whey review below! Use our PRICEPLOW coupon to save 20% off all purchases on the GhostLifestyle website! Which one do Mike and Robert like more? !